Dyson vacuums are unique in the fact that they don’t need any bags or filters. Saving you, the consumer, hundreds of pounds during your Dyson vacuums lifecycle. Other Vacuums are specifically designed to use consumables in order to make a higher profit. Built from polycarbonate ABS and subjected to 50,000 hours of testing. Dyson vacuums are built to last a lifetime of hard work. You won’t find a Vacuum on the market that has had as many tests as a Dyson. Often imitated but never duplicated. 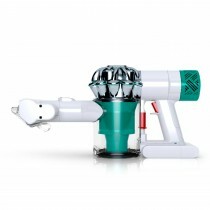 Many vacuums can look like a Dyson but none work like a Dyson. That’s because Dyson technology is protected by over 1,900 patents around the world. The reason is to reassure you the customer that when you invest in a Dyson you are investing in quality. 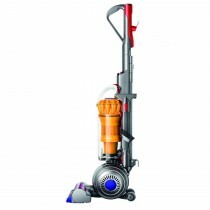 All Dyson vacuums are covered for 5 years and cordless machines for 2 years. This guarantee includes parts, labour and transport. So you can have peace of mind in knowing that you will get the best possible support if something goes wrong. 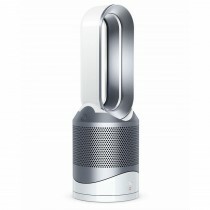 A Dyson engineer will even come to your home or workplace. 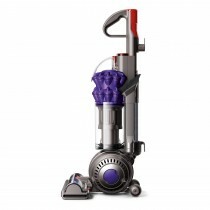 Not only is a Dyson tough but they are also built in a way that uses fewer materials then most regular vacuum. This means a lighter and more efficient machine, making it easier for you, the customer, to reach those hard to get places. If you need advice or support you can speak directly to a UK based Dyson expert. 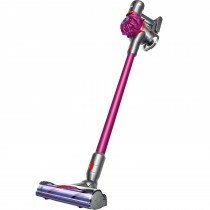 You can contact Dyson through Phone, Email, Live Chat, Facebook and Twitter. 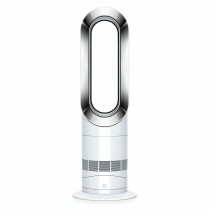 There also a Dyson help page with lots of quick answers to assist you on their Web site. You can buy any of the Dyson models supplied by Leekes from any of our main stores, these include Llantrisant, Cross Hands, Bilston and Melksham. Alternatively, you can buy online with free delivery!